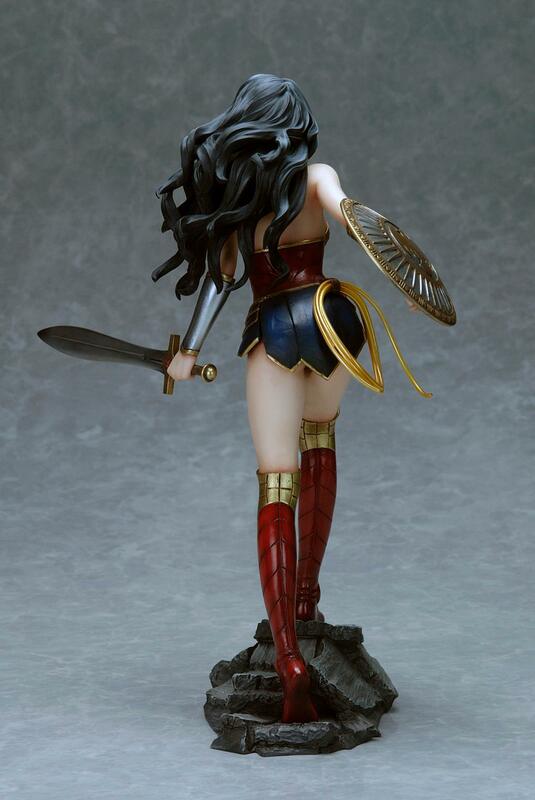 From Grant Morrison’s controversial Earth-1 version, to Patty Jenkins’ powerful vision in the recent Wonder Woman movie, many men and women have shared their depictions of Wonder Woman over the years, but one thing has remained constant: she’s a force to be reckoned with. 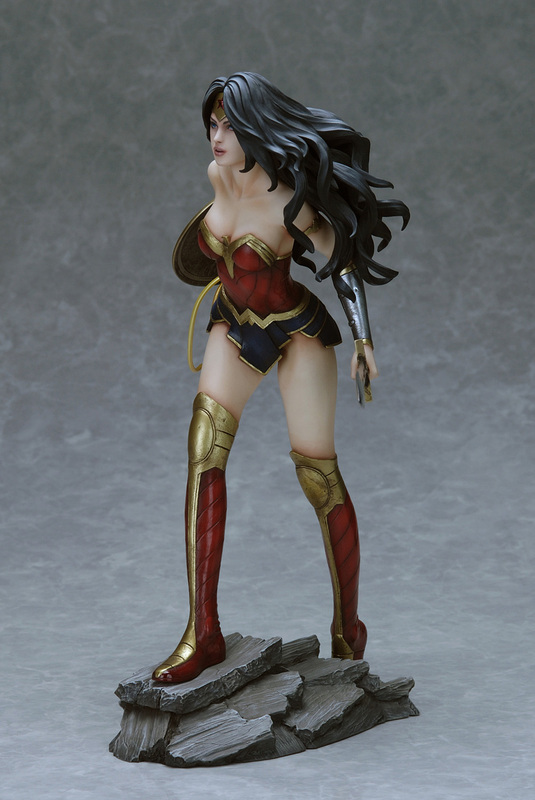 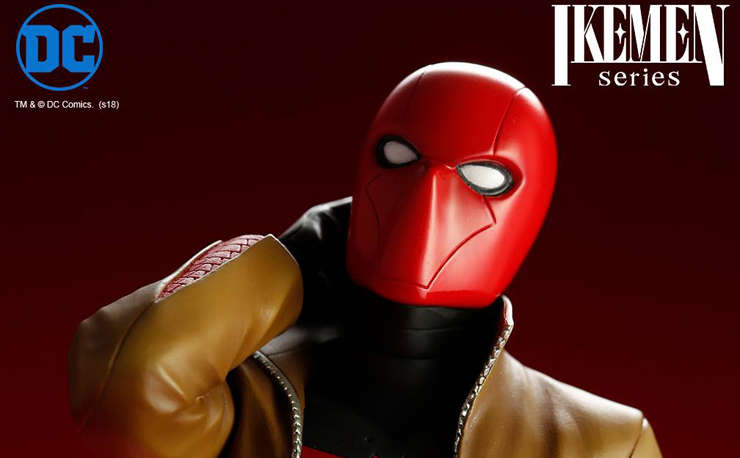 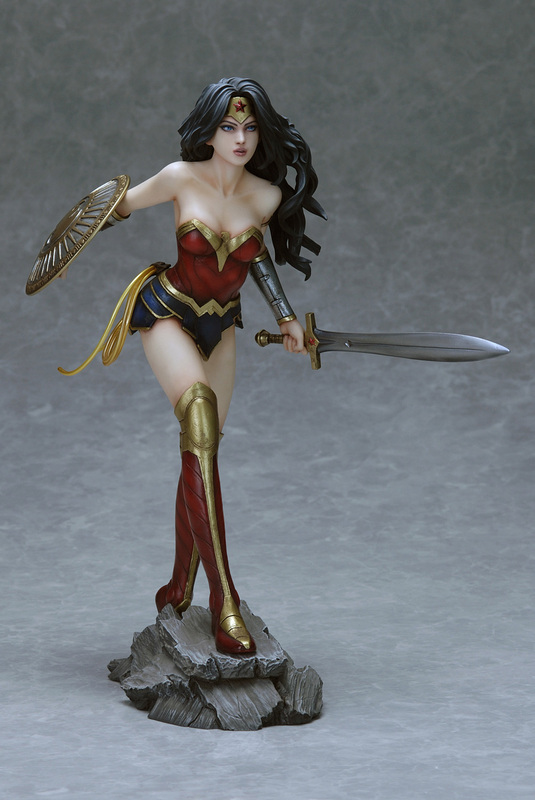 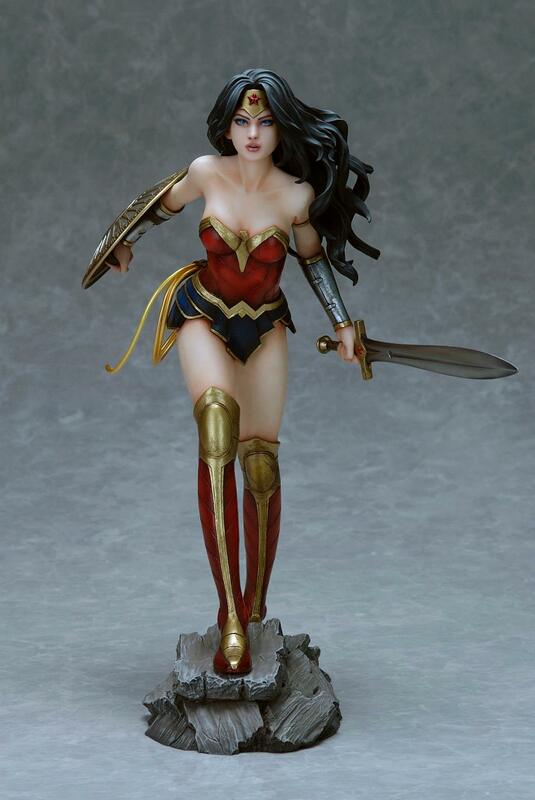 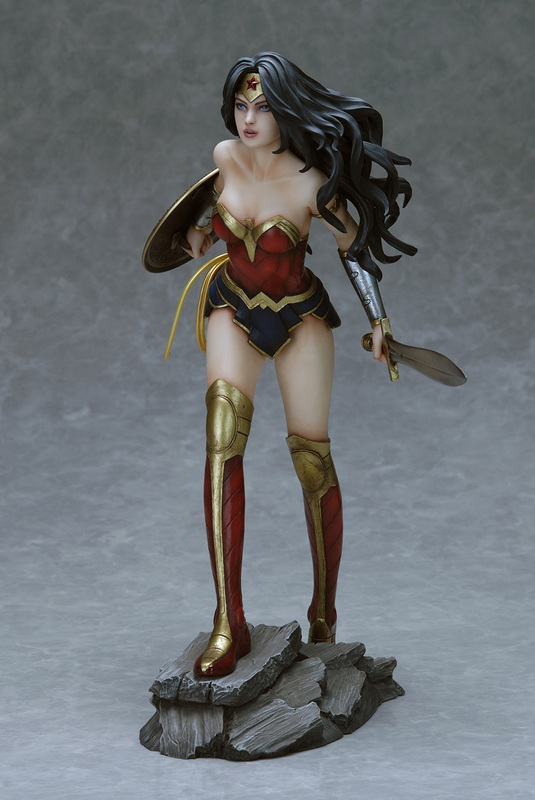 A mix of grace, power and beauty, Wonder Woman has earned her spot in DC’s Trinity alongside Batman and Superman, and artist Luis Royo has mixed those three attributes to create a fantastic new statue from Yamato USA. 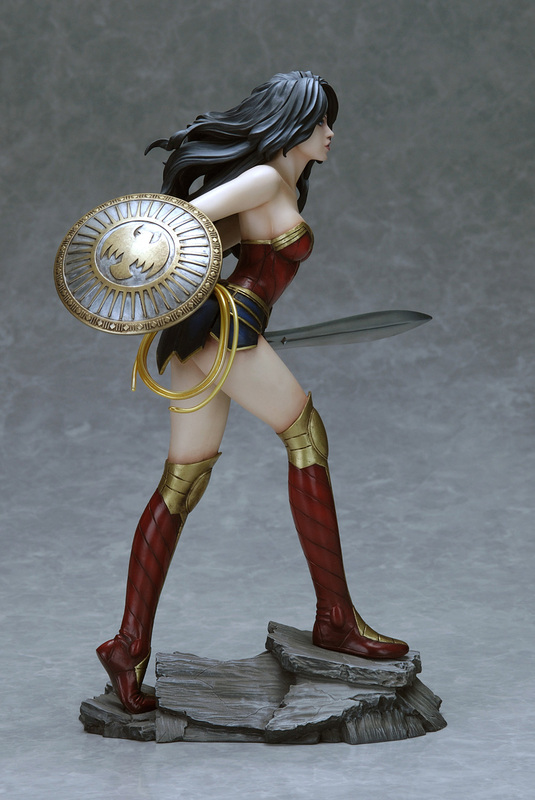 Standing tall and armed to the teeth at 12”, this great looking statue is part of the Fantasy Figure Gallery series, and shows Wonder Woman armed with a sword, shield and with her trusty Lasso of Truth on her hip. 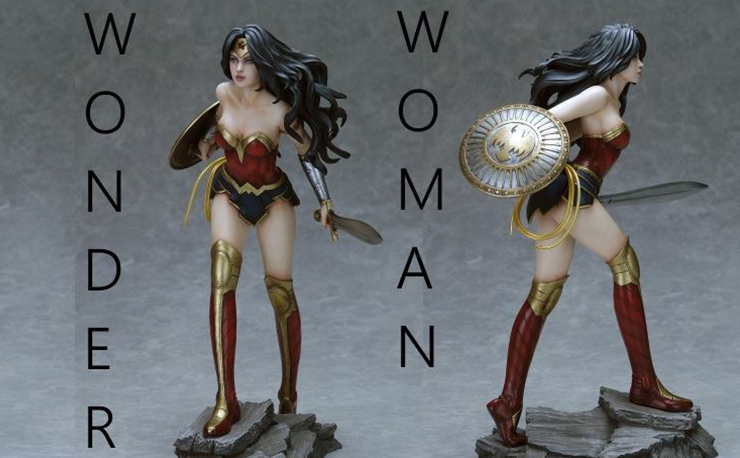 This PVC plastic statue is crafted by Shin Tanabe and based on the art of world known artist Luis Royo and is the perfect addition to any Wonder Woman fan’s collection. 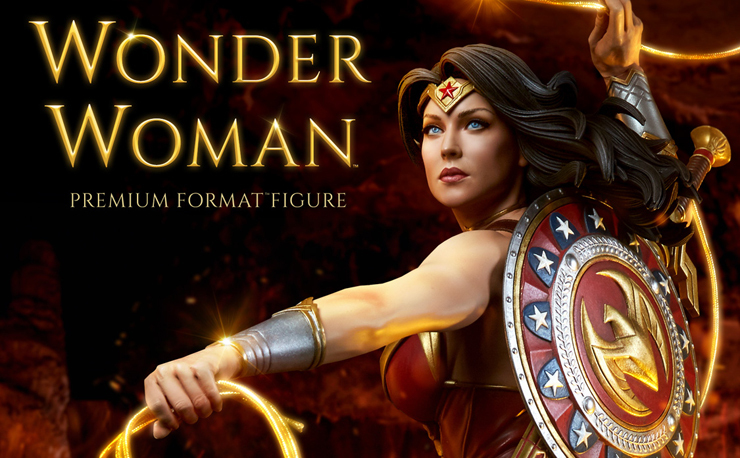 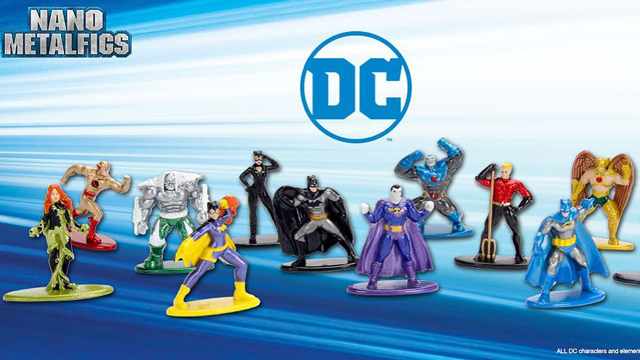 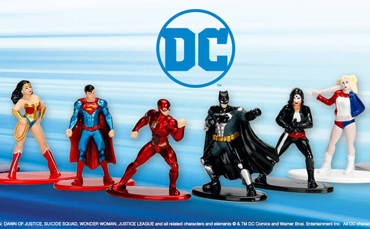 Everything Wonder Woman is selling fast, so head to Entertainment Earth now and pre-order before you miss out on your chance to own this great looking statue.